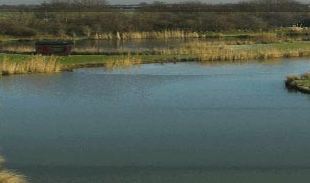 The ideal spot from which to tour the Lincolnshire countryside, half an hours drive from the seaside and on the banks of the peaceful and wildlife rich River Witham. 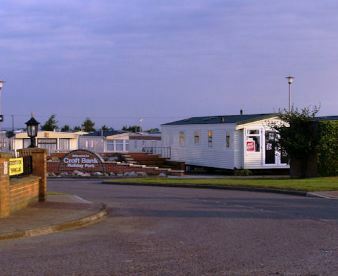 We have a lovely clubhouse/restaurant with family/entertainment room seperate family room, pool table, snooker room, small shop, laundry, indoor heated pool.we have static caravans to rent or for salewe also have a lovely touring park adjacent to the static park with pitches available for either short or long term. 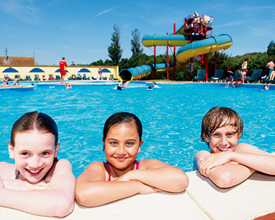 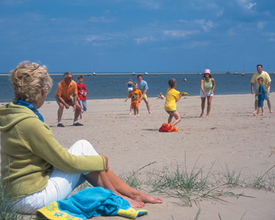 In this beautiful quiet setting of Lincolnshire between the coastal resort of Skegness and The Wolds, lies Pine Trees Leisure Park. 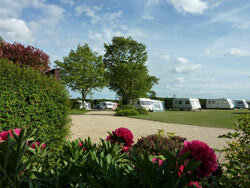 Delph Bank Caravan Park is owned and run by resident owners Jennifer and Michael who welcome you to their peaceful, tranquil park set in the heart of the Fens.